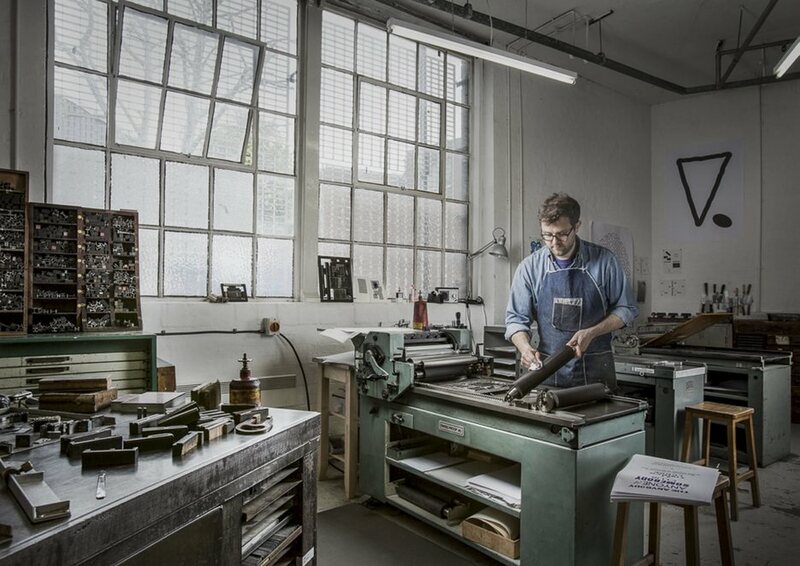 East London Printmakers (pictured above) will be running printmaking demonstrations, giving visitors the opportunity to have a go at screen-printing their own poster or tote bag to take home using special thermochromic inks, glow in the dark and puff binder. 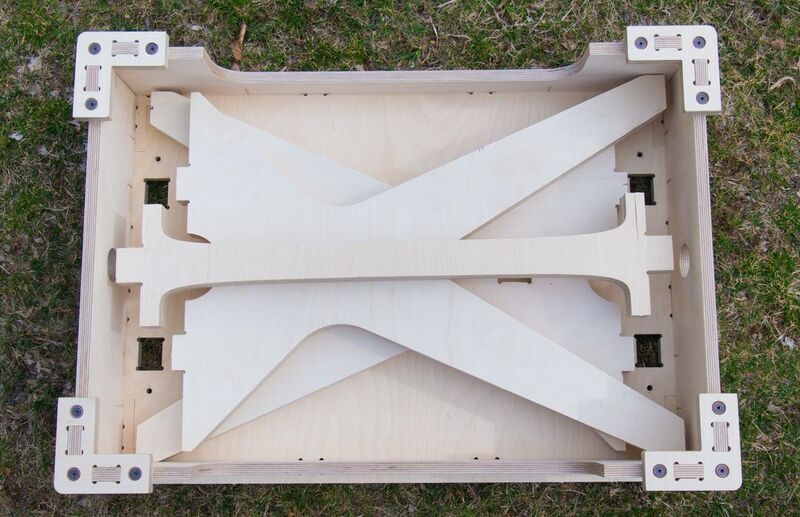 The Carpentry Club will be making their signature LIMBITS - little creatures designed to be made from CNC wood off-cuts. Sculptures, monsters, airplanes, creatures - participants will be able to design and assemble anything they dream up using recycled materials. FabLab London is teaming up with Codasign to bring their FabBike to the V&A Museum of Childhood. Together the duo will be running a make-your-own-robot workshop using LEDs and conductive thread whilst also showing & telling visitors about various digital fabrication technologies. 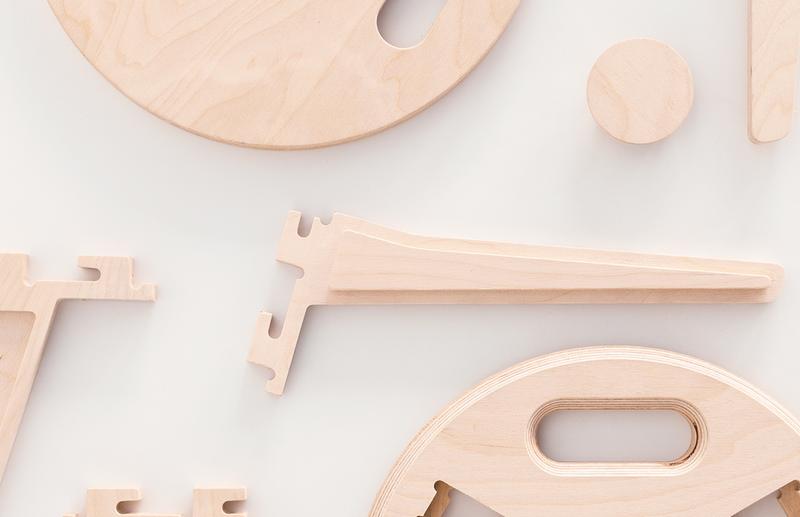 FabPub will be running a workshop called Cut it / Print it where guests can cut and construct miniature architectural maquettes using their laser cutter and 3D printers. 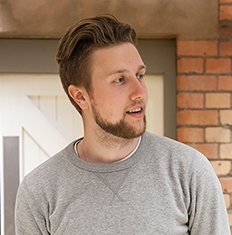 MakeWorks are down from Scotland doing a screening and Q&A of their Make Works films, all focused around manufacturing and design. The Cocktail Factory will be giving tours of their micro-factory and running cocktail tasting. BikeWorks will be running an open, drop-in Fix Your Own Bike session in their workshop. 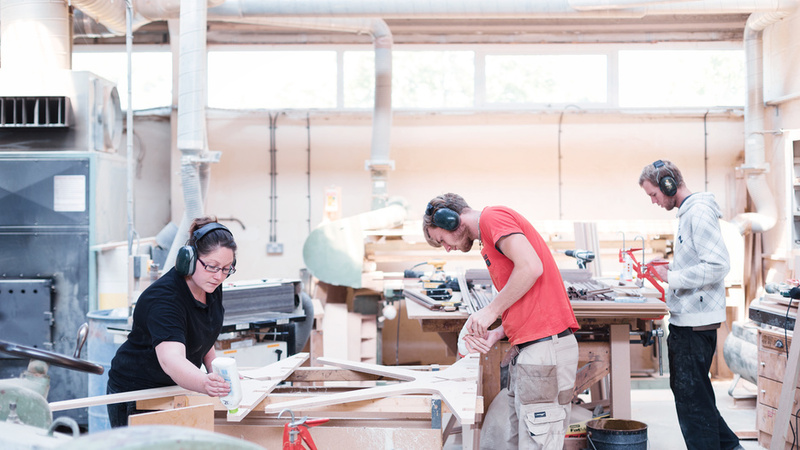 RCA Design Products graduates will be holding an exhibition at Machines Room whilst using the Machines Room workshop over the course of LDF to further develop their works. Join us and the rest of the Open Milers’ for the first Maker Mile at the London Design Festival between 6pm and 9pm on Monday 21st September. 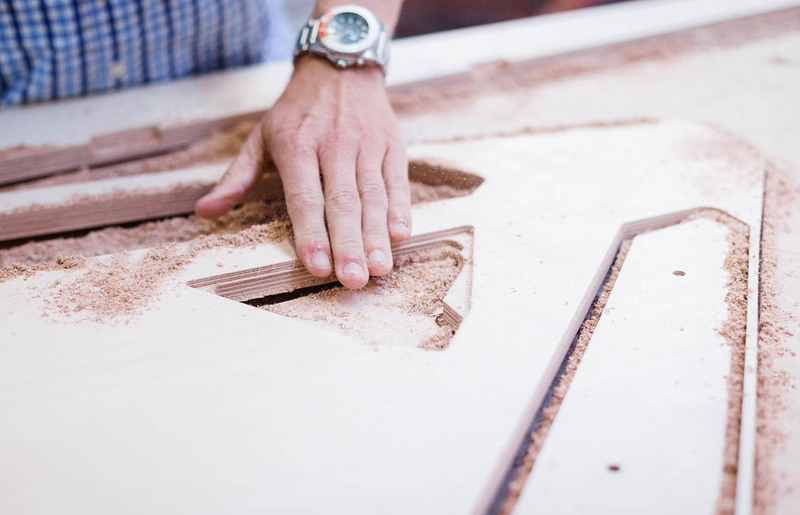 "Our idea was a customisable workbench for any kind of project. We called it Maker Bench."